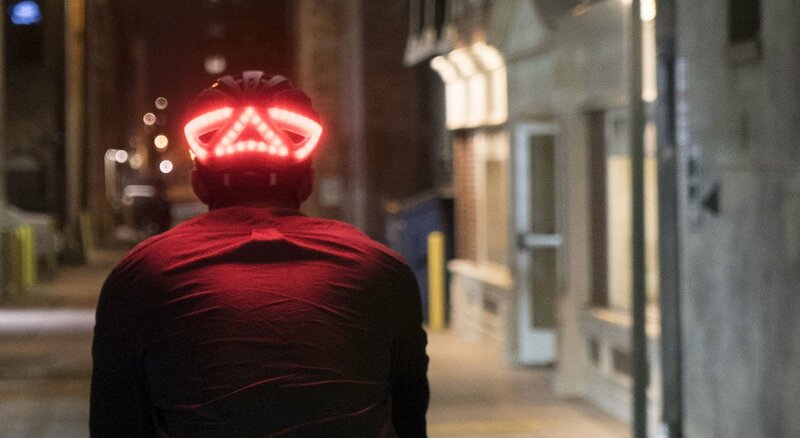 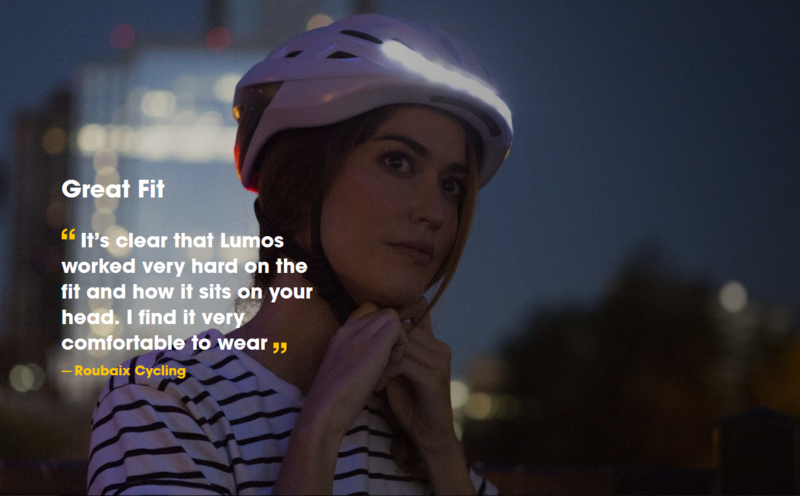 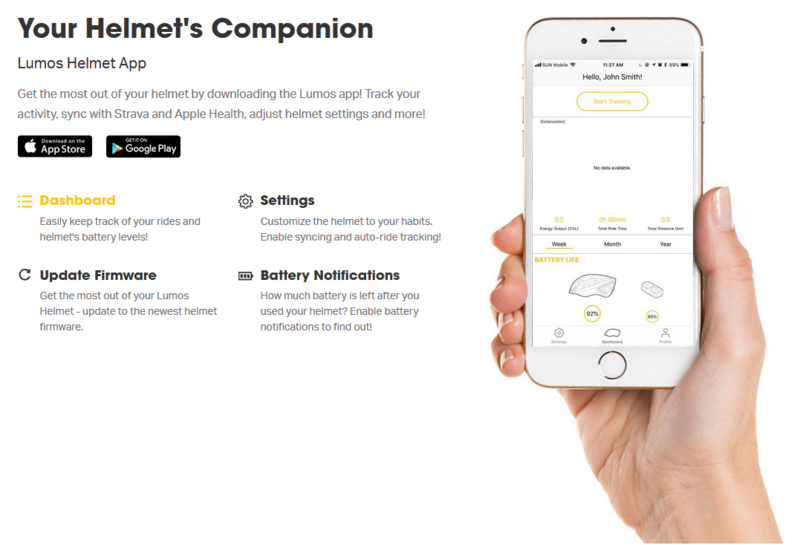 The world's first smart bike helmet that integrates lights, hard brake, and turn signals into a cohesive whole. 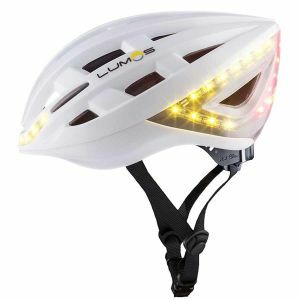 • Features 48 individual LEDs in the front and back to ensure your visibility on the road. 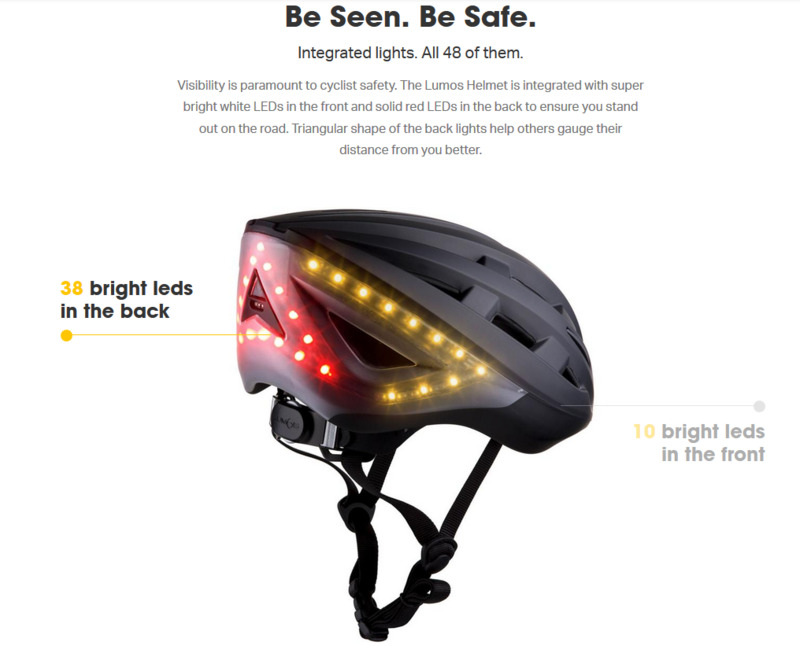 Be seen, be safe!